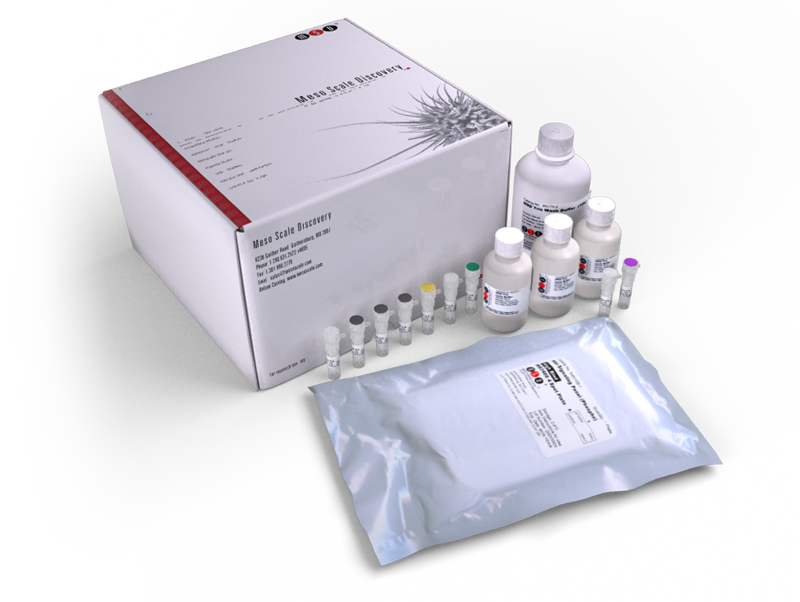 The Human TIMP-1 Kit provides assay-specific components for the quantitative determination of endogenous tissue inhibitor of metalloproteinase 1 (TIMP-1) in human serum, plasma, and cell supernatant. TIMP-1 is a glycoprotein that regulates the activation and inhibition of the matrix metalloproteinases (MMPs). The N-terminal site of TIMP-1 forms a non-covalent complex with the active site of the MMPs to inhibit active MMP-mediated proteolysis. TIMP-1 is widely present in many tissues and cell types. Overexpression of TIMP-1 correlates with aggressive pathogenesis of a variety of tumors. It has also been shown that total TIMP-1 plasma levels can be related to cardiovascular risk factors influencing cardiovascular remodeling via extracellular matrix degradation. Alterations of matrix metalloproteinases in healthy elderly with increased risk of prodromal Alzheimer's disease. Serum correlates of the placebo effect in irritable bowel syndrome. Traditional risk factors and D-dimer predict incident cardiovascular disease events in chronic HIV infection.